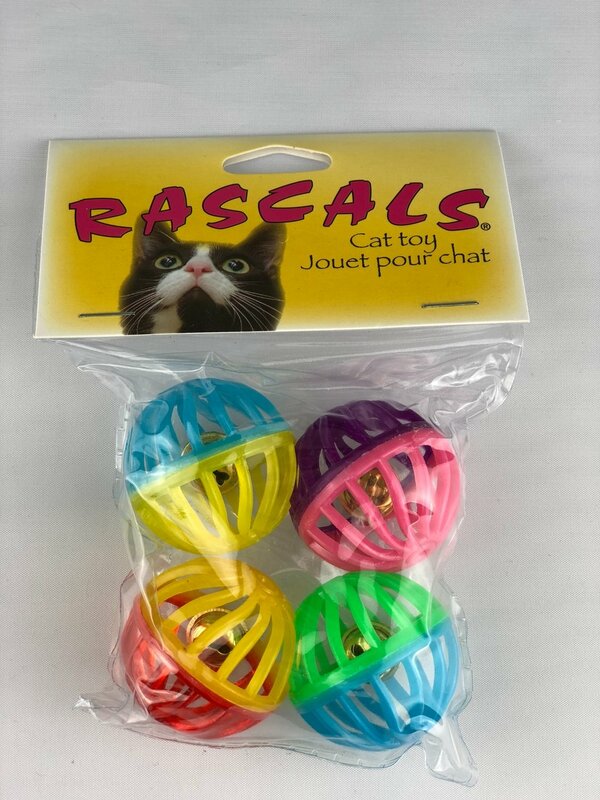 Our assortment of Rascal Ball Cat Toys provide hours of playful fun and exercise with cat toys that bounce, roll and twirl! With a wide variety of cat toys made of materials such as feathers, sponge, plastic and fuzzy fabrics you are sure to find just the right ball cat toy for your favorite felines. Available in a variety of materials and sizes. Play and exercise. Quality guaranteed.